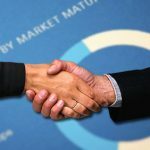 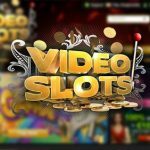 Videoslots.com is to launch a 3D poker product after the acquisition of technology assets from the PKR estate earlier this year. 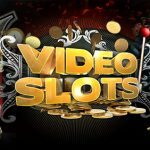 Videoslots.com has kicked off a two-week promotional campaign in partnership with games developer Core Gaming. 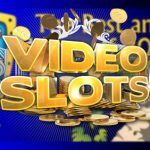 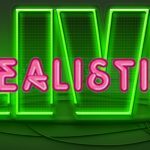 Slots from award-winning supplier Realistic Games have now gone live with leading online casino Videoslots. 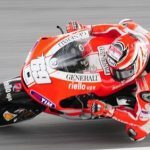 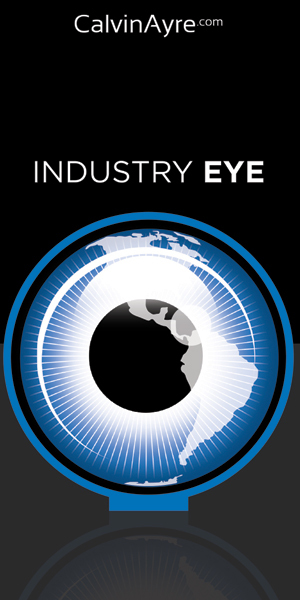 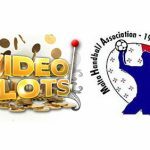 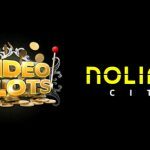 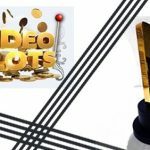 Videoslots.com has confirmed its position as the world’s leading online casino operator after going live with its 2,000th game. 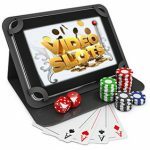 nnovative online casino Videoslots.com has agreed a deal to integrate a selection of online slot games from AMANET.